Our team are all dedicated to making your data work wonders for you. Mark believes data has the potential to be an organisation’s greatest asset, and that everyone in an organisation should benefit from its power. Mark first became interested in data and analytics during his undergraduate studies. On graduation, he quickly began developing sophisticated methods of data analysis and helping leading organisations place data at the heart of their operations; two career-defining areas he’d remain immersed in for the next 25 years. 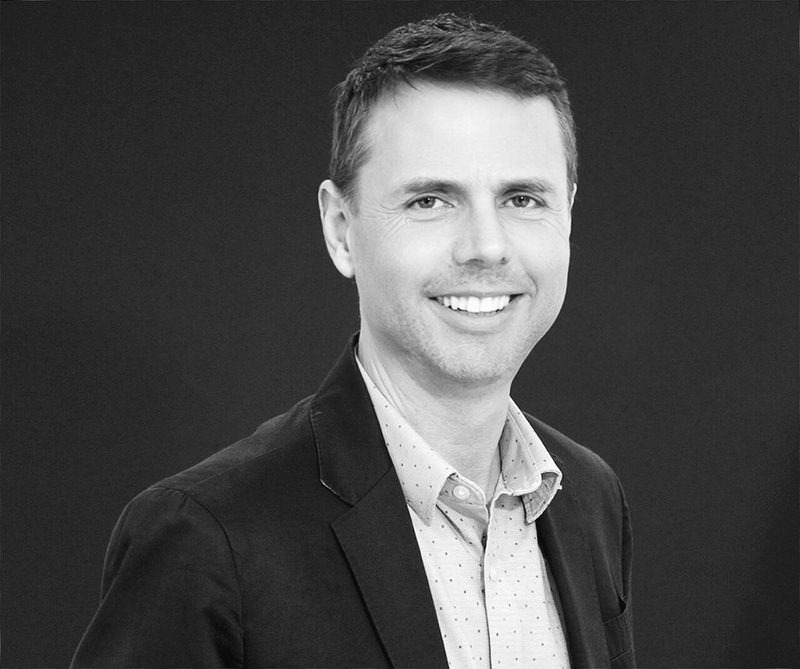 Amongst Mark’s 25 years of experience sits an influential period with dunnhumby, during which he helped the world-leading data science company grow from just 34 people to over 3000 people across the world, eventually joining the C-suite as COO. Mark spent five years working in the USA, and over ten years leading globally distributed teams across North America, Europe and Asia, during which he developed extensive knowledge of international business practices. He holds an MSc in Operations Management from the University of Nottingham as well as patents in the application of technology and business process within the world of customer data science and loyalty. He is passionate about great food and enjoys exploring the stunning Dorset coastline with his wife, two boys and his dog, Alfie. 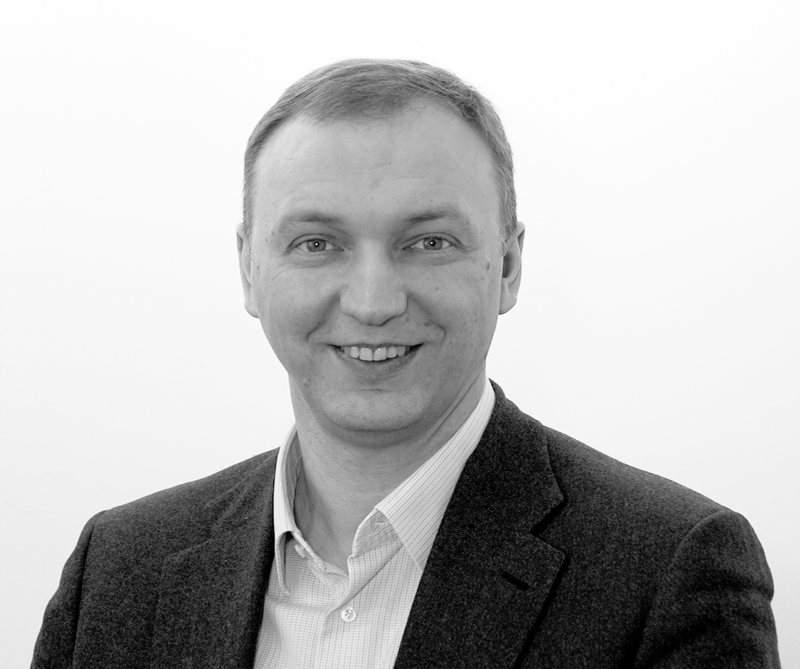 Technical alchemist, sought-after lecturer and published author, Roman Raevsky is the founder and CTO of Polymatica. After graduating from university with a PhD in theoretical physics, Roman spent 15 years mastering technical product development before beginning work on an early version of Polymatica. During that time, Roman’s skills were enlisted by Coca-Cola, digital transformation specialists Columbus, now Microsoft-owned Axapta and best-in-class CRM software SalesLogix. While Roman began developing Polymatica in 2010, it wasn’t until 2012 that he introduced Polymatica’s trademark GPU to the platform. The technology dramatically enhanced Polymatica’s processing power, allowing the analysis of billions of rows of data in seconds. It was a move that made Polymatica what it is today. He is a Microsoft Certified System Engineer, holds Professional Diplomas in Logistics and Accounting, and is an Aikido instructor. As our Chief Experience Officer, Teresa makes sure Polymatica remains sleek, simple and beautifully intuitive. Teresa has spent more than 15 years applying her expert knowledge of design, UI, UX and human-computer interaction to areas as diverse as software, websites, applications, mobile interfaces and the Internet of Things. High-profile brands including Lloyds, Thomson Reuters and Samsung have all benefited from Teresa’s skillset, and innovation experts Schibsted Products & Technology and Ubuntu’s Canonical have both called on Teresa to shape their offerings. It’s fair to say the interfaces and operating systems millions of us now use wouldn’t be the same without Teresa. A committed user advocate with a real passion for data-driven interfaces, Teresa believes a designer’s primary responsibility is to create beautiful and useful simplicity out of complexity. It’s a philosophy that mirrors the Polymatica mindset. Teresa holds a Master’s Degree in Architecture & Design from the University of Calabria, a DEA PhD from the University of Paris and a Human-Computer Interaction Certificate from Stanford University. She shares her love of mountain trekking and the outdoors with her husband, Rui, and enjoys fine-art photography and yoga. Anthea has a track record of using data to drive business growth, and now works with Polymatica and their users to help them do the same. Anthea has been helping businesses carve out competitive advantages through data for more than 15 years. By helping organisations understand their data, she’s enhanced customer propositions and experiences to drive organisational progress time and time again. Her experience largely comes from her years with world-leading FMCGs and retailers, although today she takes pleasure in applying her knowledge and experience to new sectors and businesses. 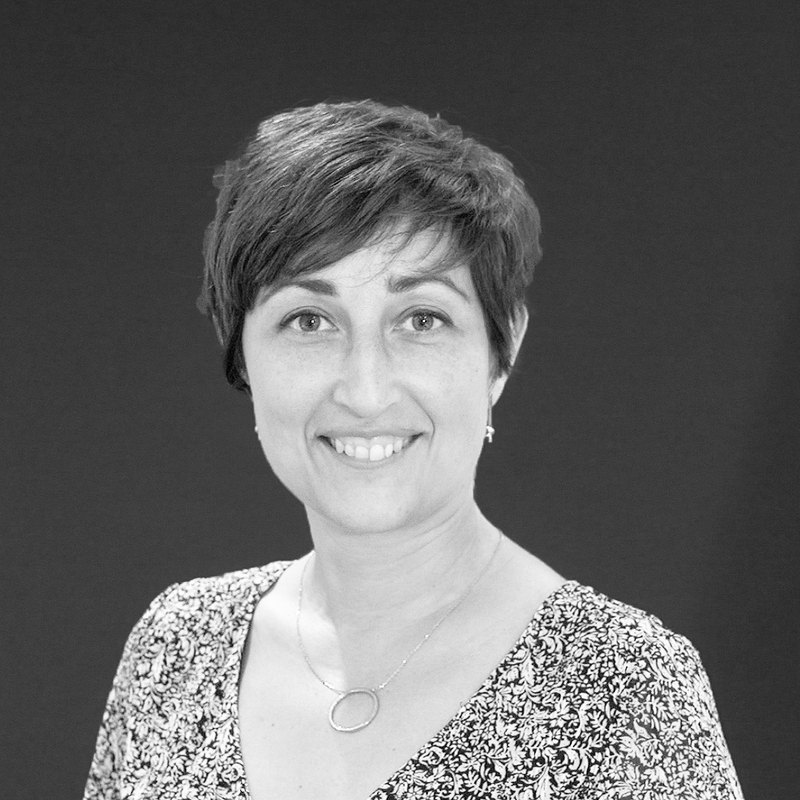 Throughout her career, Anthea has amassed international experience working in the USA and leading teams of data scientists across Europe and Asia. 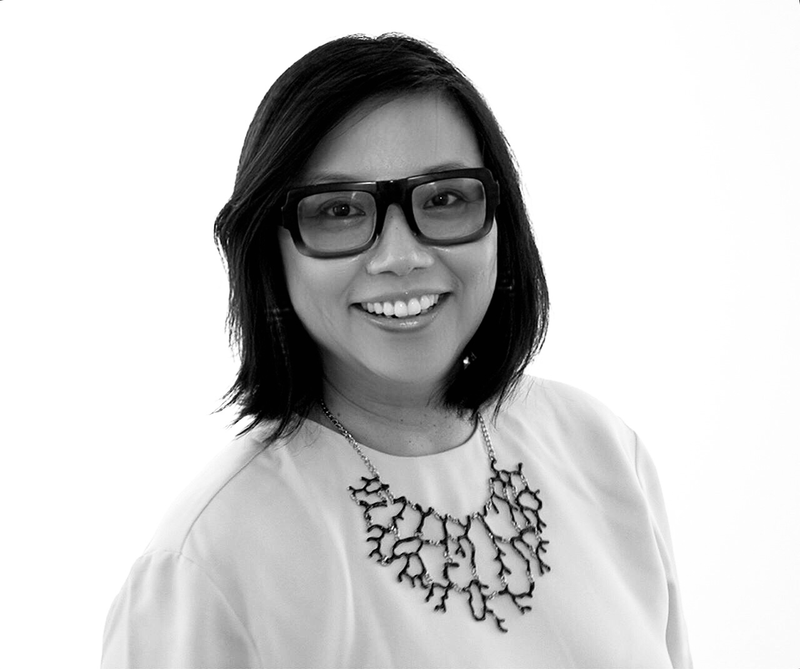 More recently, Anthea’s role as Head of Solutions at dunnhumby saw her working across capabilities spanning from category management and price and promotions at one end of the spectrum to customer analytics and communications and media. Despite her technical background, Anthea has a natural artistic mindset. She continually proves there is an art to science and that data can be both meaningful and beautiful. Her outlook drives her rare ability to blend the worlds of analytics, data science and commercial business to uncover truly actionable insight. Anthea holds an MEng in Engineering from Cambridge University. When not working, she enjoys spending time with her family and travelling (sampling local delicacies along the way!). A once-keen golfer, she’s hoping to form a handy four ball with her children and husband at some point in the near future.